Relations in a database are just like links on the internet..
Okapi provides as database browser easy access to your Oracle, mySQL or SQL Server data with your normal web browser. 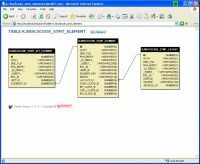 Okapi analyzes the data dictionary of an oracle or mySQL database and offers (if the database is setup correctly) automatically the navigation between related database table and rows. The base version of Okapi is free ware. 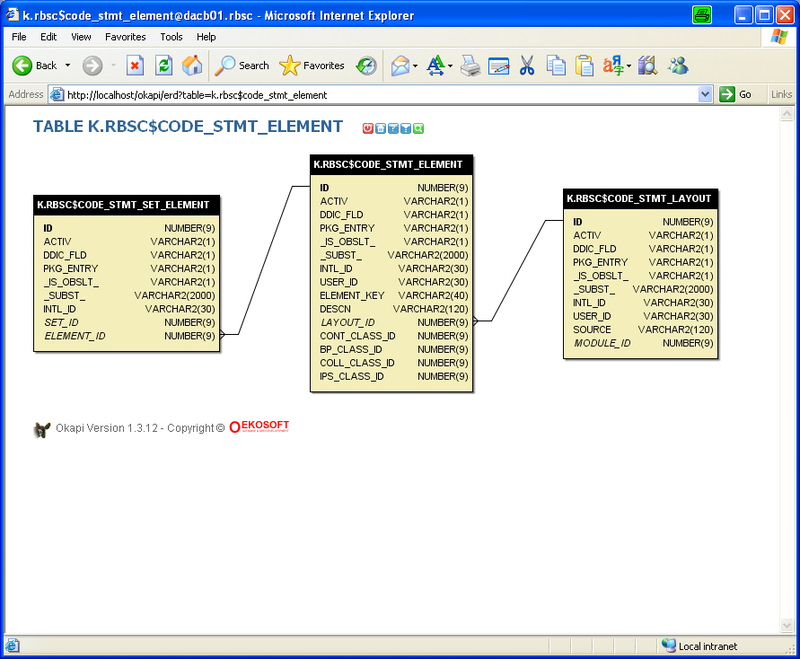 Database browser with web GUI. Easy navigation between related data. Sort results over multiple columns. 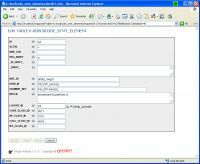 Lookup key values in edit mode. 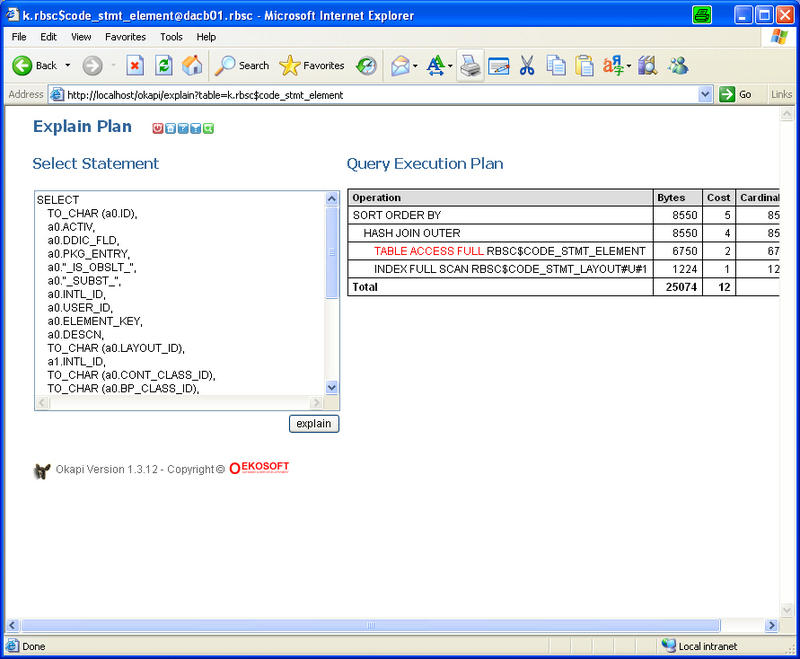 Explain query plan for performance analyses. Requirements: A web browser and a Java Runtime 5.0 (1.5). No web server or application server needed. 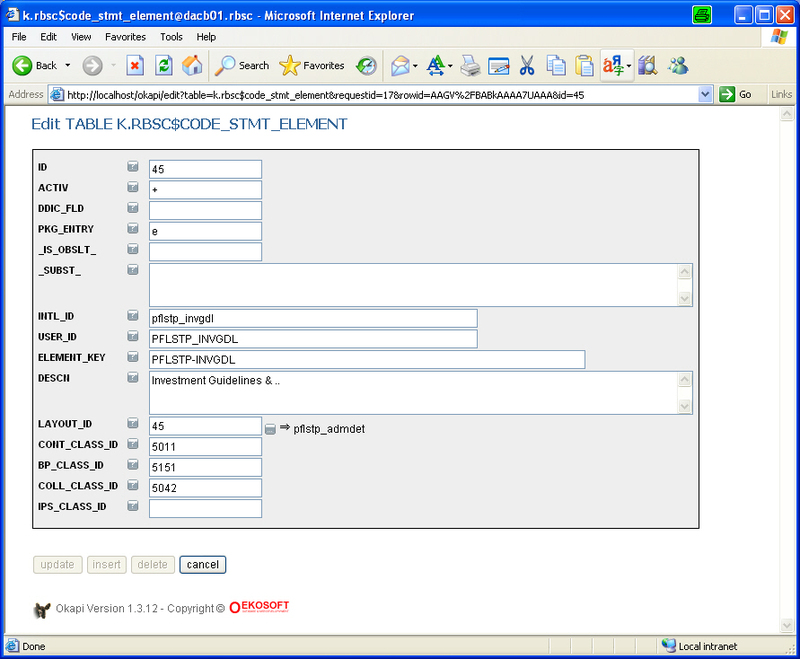 Simple configuration by a property file. Useful out of the box to browse your database. 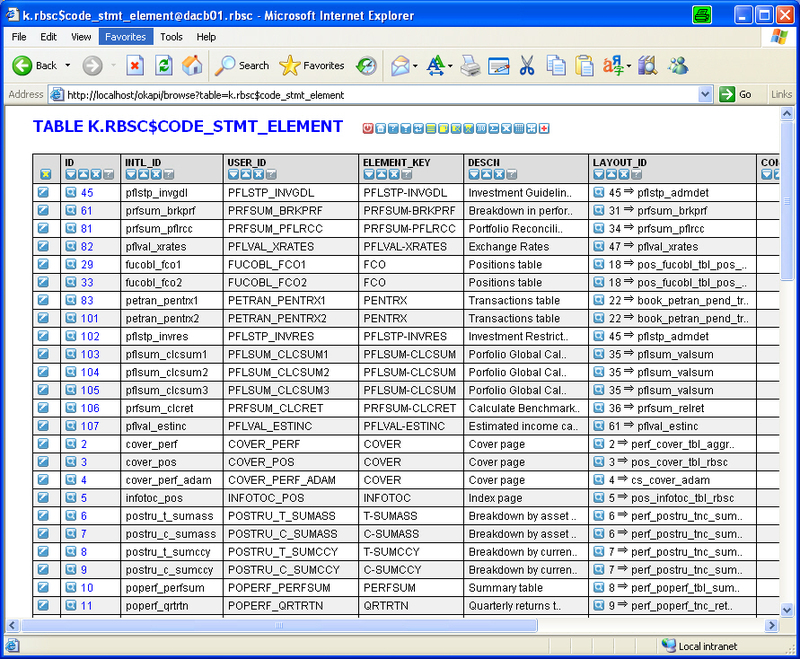 The tool may be customized by the property file. 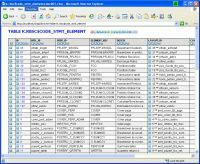 If your database has no primary/foreign key constraints, you may simulate them by properties as we did for some of the system views.